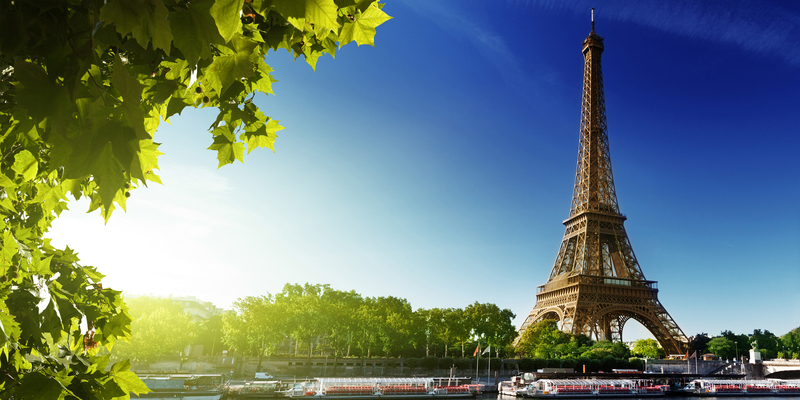 When I think of Paris I think of bread. And not just any bread but the French Baguette. 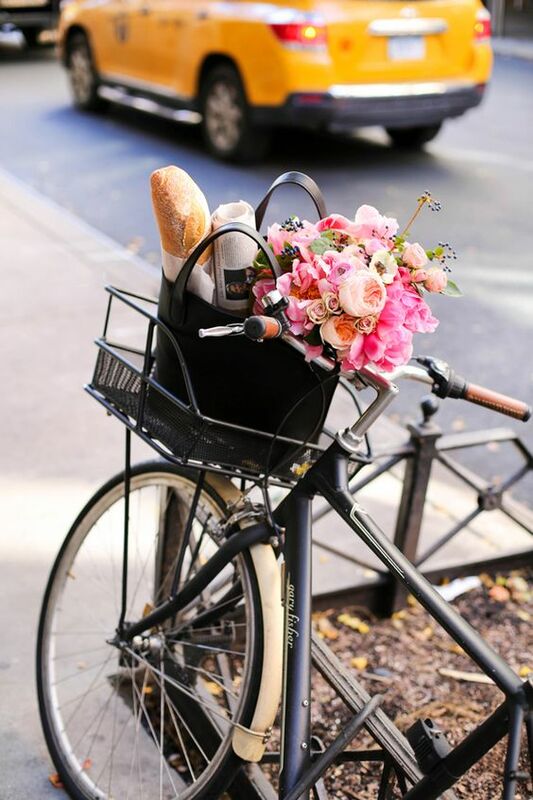 The image of long loafs popping out of baskets on bikes, laying on set tables, and filling baskets at the market all brings me back to Paris. The word, derived from the Italian bacchetta, simply means "wand" or "baton", as in baguette magique (magic wand), baguettes chinoises (chopsticks), or baguette de direction (conductor's baton). I thought that was quite a fun fact about the baguette. They really are like a wand and they really are magical! I love getting a warm slice of baguette, smothering it with butter and repeating that process over and over again. Why is bread so delicious? Whenever and for whatever reason the first wand-shaped breads appeared, by the mid 1800s in Paris, they were everywhere. But these weren’t the French loaves that we see today. No, they were baguettes on steroids. 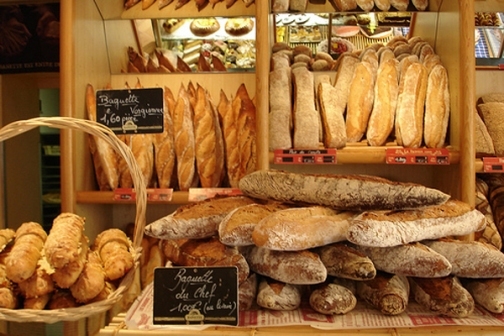 Many foreign visitors marveled at the extraordinary lengths of the Parisian bread they saw. They described loaves of bread 6 feet long being delivered by women carrying them stacked horizontally, like firewood, in a frame on their backs. Housemaids were on the streets at 6:00 in the morning carrying these long loaves home for their employer’s breakfast. In the afternoon, young boys could be seen using these lengthy baguettes as pretend swords and engaging in mock battles before the bread made its way to the family table. One visitor remarked that in a restaurant, the baker came in and stacked loaves 6-8 feet long in the corner like a bundle of sticks. Another describes the bread having to be laid on the dining table lengthwise because it was longer than the table was wide. The next time you’re walking home nibbling on the end of your baguette, you can be thankful that you’re not trying to maneuver a 6 foot long loaf of bread down the street. Bread has always been important to the French, and for centuries, it was their main food source. Today, even though bread is an accompaniment to a meal instead of the main course, it still plays an important part in French life – and the most popular bread in France is the baguette. Since there are boulangeries (bakeries) everywhere in France, there’s never an excuse for not having a nice crunchy baguette with every meal. And hey, I wouldn’t mind that one bit! Oh the great baguette! It is one of my very favorites of breads! What are some ways you use this “magic wand” bread in your home?